When you think of Weight Watchers, you probably think of soccer moms eating carrot sticks. But the company has a new demographic in mind — teens. Earlier this month, the Oprah-endorsed company announced it would allow people as young as 13 to attend weight loss meetings, provided they had a doctor’s note and were accompanied by a parent or guardian. Teens can join at no cost — starting with a six week special during the summer of 2018. After the initial announcement, the company’s stock jumped 16 percent — after all, young teens represent a potentially lucrative long-term client base. 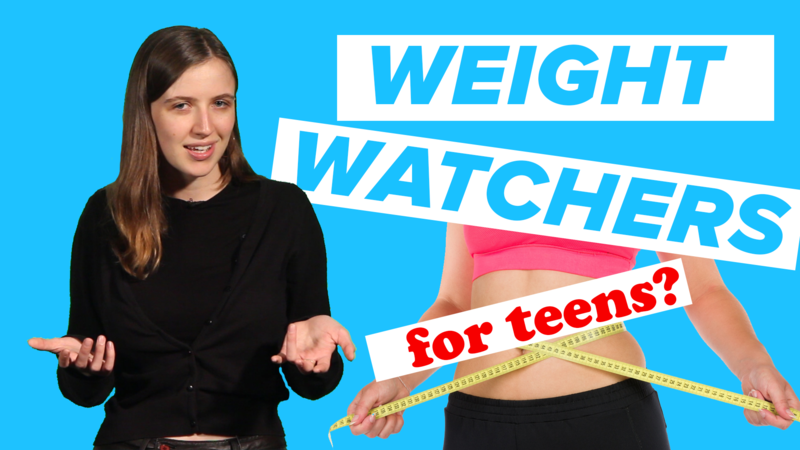 But critics say the focus on weight versus overall mental and physical wellness may be harmful to young people in particular.